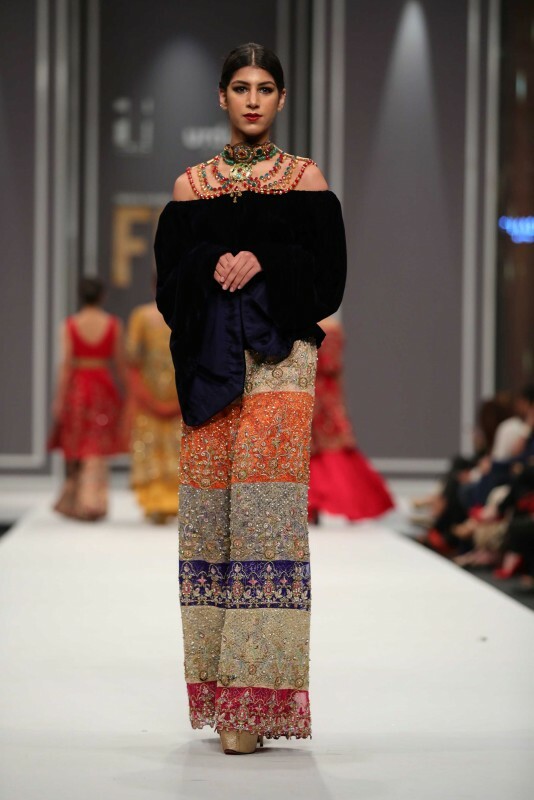 The International Apparel Federation (IAF) has announced to organize the 35th World Fashion Convention in Pakistan in November 2019, a promising move that will further bring the Pakistan fashion industry to world’s limelight. “Every year we introduce a country to the rest of the world and this year, we will organize IAF convention in Pakistan,” said IAF General Secretary Matthijs Crietee while briefing the media at TEXPO on Friday. “The board of directors chose Pakistan because of its prominent textile and apparel sector, which has considerable potential of growth,” he added further. Critee further stated that the intent of the fashion convention is to ensure the building up of a smarter, stronger and sustainable supply chain of textile products. 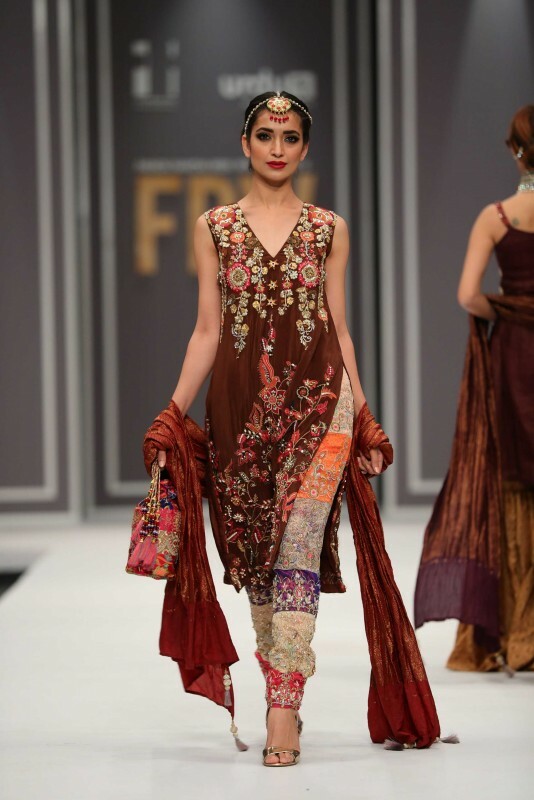 The announcement has been cheered by Pakistan Readymade Garments Manufacturers and Exporters Association as they have termed it the biggest achievement for the textile and fashion sector of Pakistan. 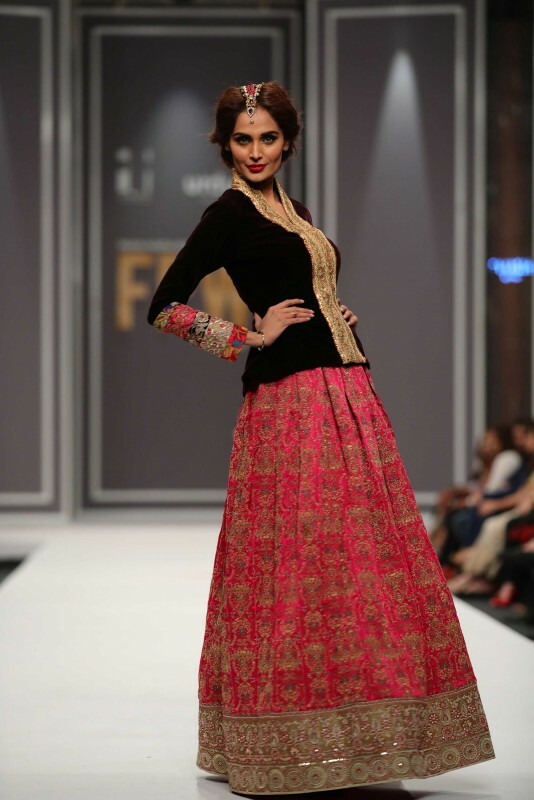 The textile sector of Pakistan has been struggling hard to increase its share of exports in the world, and this fashion convention is expected to put at the world’s display the potential of Pakistan’s fashion industry. 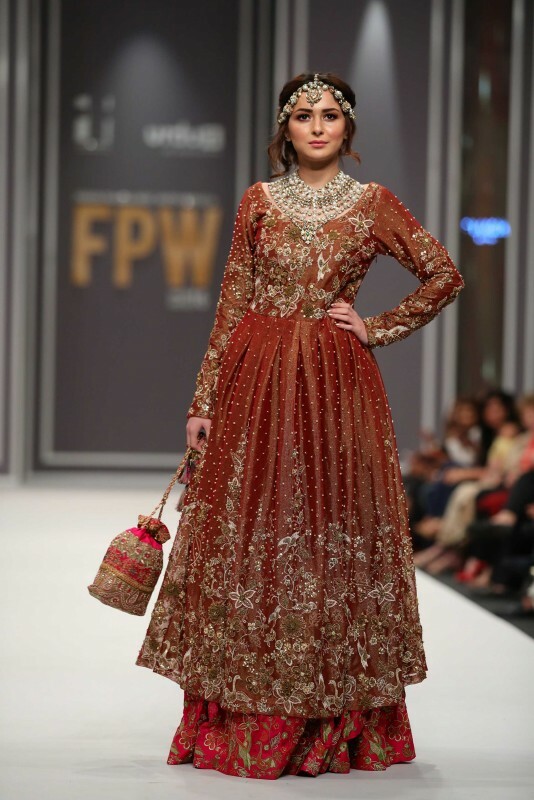 On the other hand, the fashion industry of Pakistan has undergone exponential growth in the last decade and is amongst the flourishing sectors in the country. 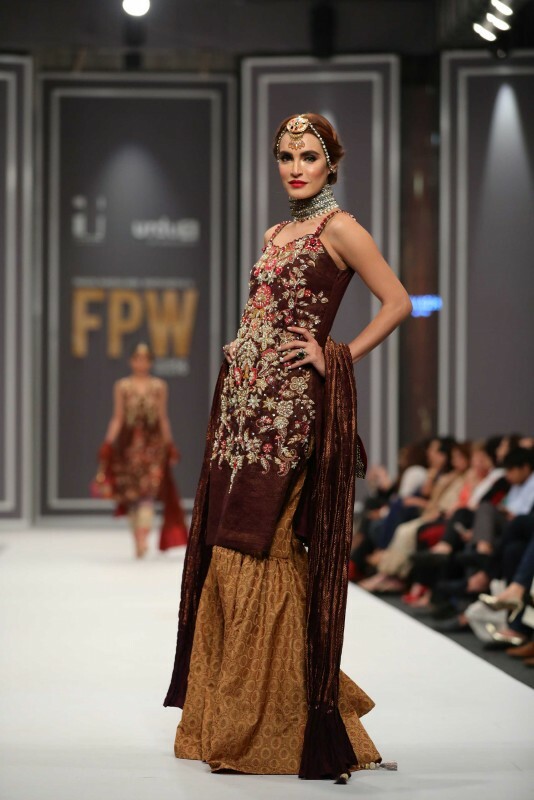 The World Fashion Convention in Pakistan will also help in attracting the foreign investment in the textile sector of Pakistan, the thing for which Prime Minister Imran Khan has been endeavouring since he assumed office. International Apparel Federation is a global trade association that comprises of national clothing associations and organizations having businesses of sourcing, designing, development, manufacturing, distribution, and retail of apparel products. It has a presence in about 60 countries with 150,000 companies on-board. This year, Pakistan won the bid and defeated Russia and Bangladesh with full struggle and proper presentation. “In the upcoming world-class convention, we would have a detailed presentation on Pakistan and apparel industry for creating awareness about the potential of Pakistan as production hub of textile items especially garments,” said Ijaz Khokhar, the Chief Secretary of Pakistan Readymade Garments Manufacturers and Exporters Association (PRGMEA) while speaking on the occasion.